When eTap came out, it changed electronic shifting forever. However, it was only exclusive to road bikes. 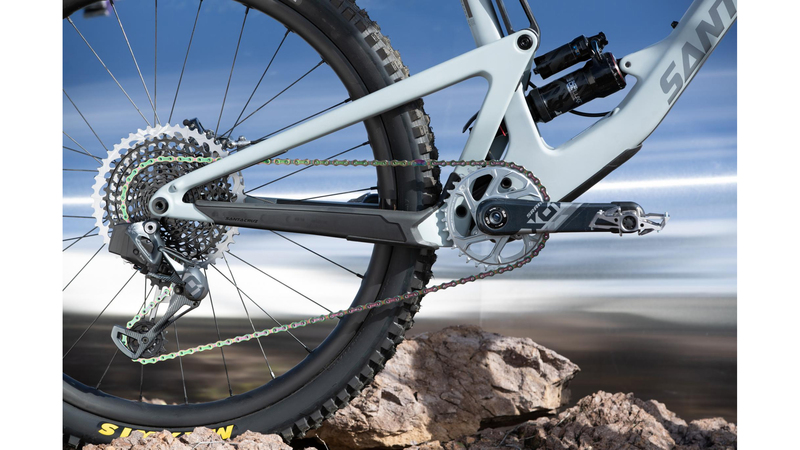 Now, it's available for mountain bikes with the SRAM X01 AXS Groupset. What wasn't possible before is now here and is loaded with features like the new AXS system which gathers useful data and tells you how many shifts you have made, how frequently you use each cog, helps you make smarter choices on chainring size, and more. SRAM's Eagle drivetrains come with a 12-speed cassette that has a 10-50-tooth gear range so riding in any terrain becomes a breeze. 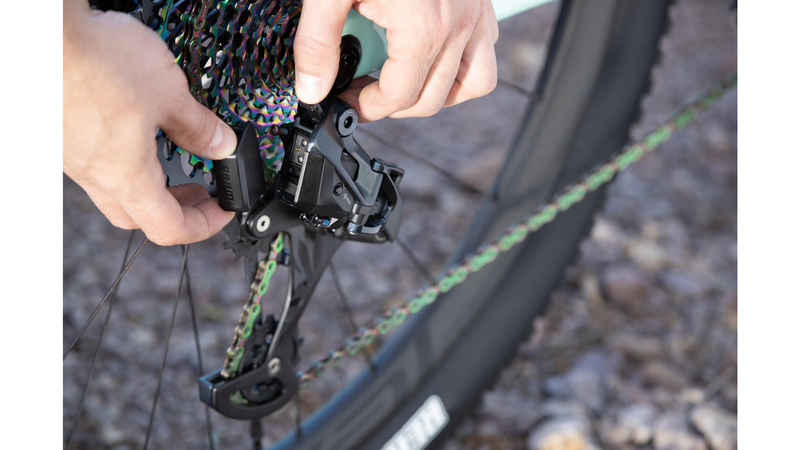 The simplicity and efficiency of a 1x drivetrain means you never have to worry about a front derailleur, yet you still have access to an exceptionally wide gear range. 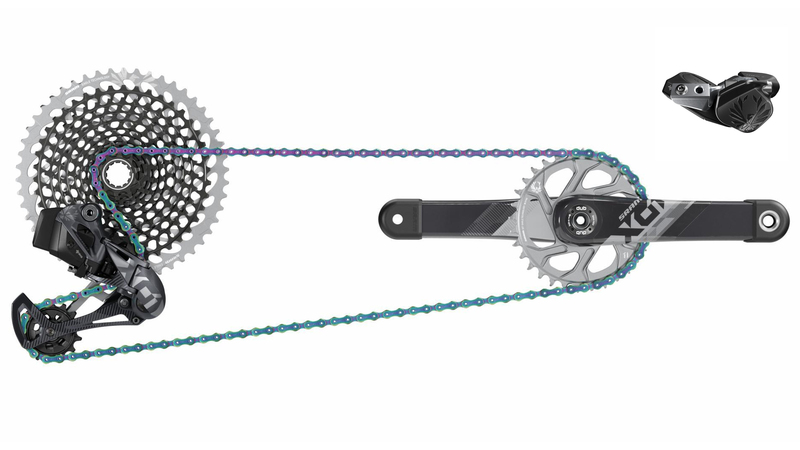 The SRAM X01 AXS Groupset comes with a rear derailleur with a battery, an X01 Eagle trigger shifter with a clamp, an X01 DUB crankset with a direct mount 32-tooth chainring, an X01 Rainbow Chain with 126 links, an XG-1295 cassette with a 10-50-tooth range, a charger/cord, and a chain gap gauge.